PhonPe Petrol Pump Offer : Get Rs. 40 Cash Back Daily on Paying Rs. 100 Indian Oil Pump & Rs. 70 Cash back on paying HP Outlets | Free Petrol Hurry Up! HomeMaha lootPhonPe Petrol Pump Offer : Get Rs. 40 Cash Back Daily on Paying Rs. 100 Indian Oil Pump & Rs. 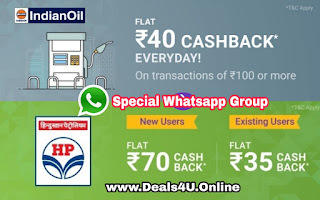 70 Cash back on paying HP Outlets | Free Petrol Hurry Up! 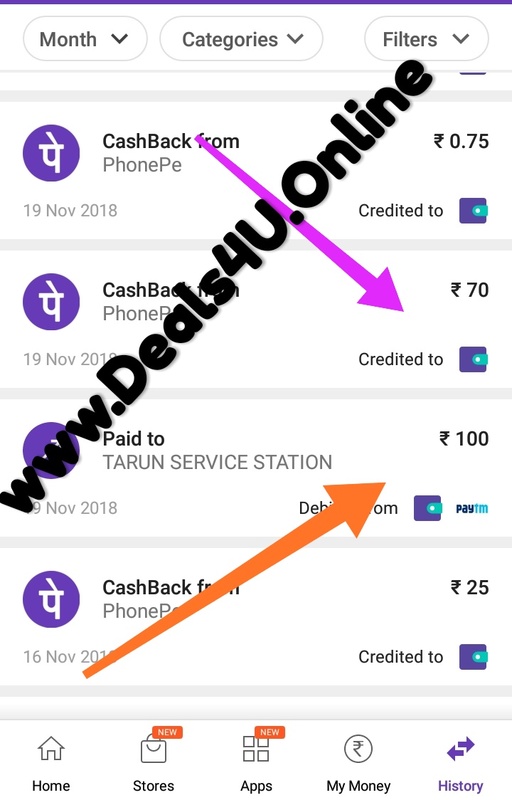 PhonePe Petrol Pump Get Rs. 40 Cash Back Daily on Paying Rs. 100 Indian Oil Pump & Rs. 75 Cash back on paying HP Outlets. A Big deal from PhonePe don't miss it. 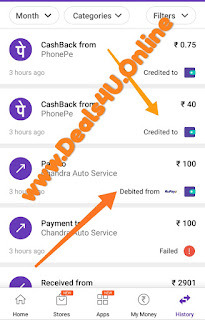 A collaboration of PhonePe with HP and Indian Oil Petrol pump : Get Petrol at lowest price. Please Note : We will provide a whatsapp group for grab this offer fully and no need to purchase fuel from HP & IndianOil Outlets. 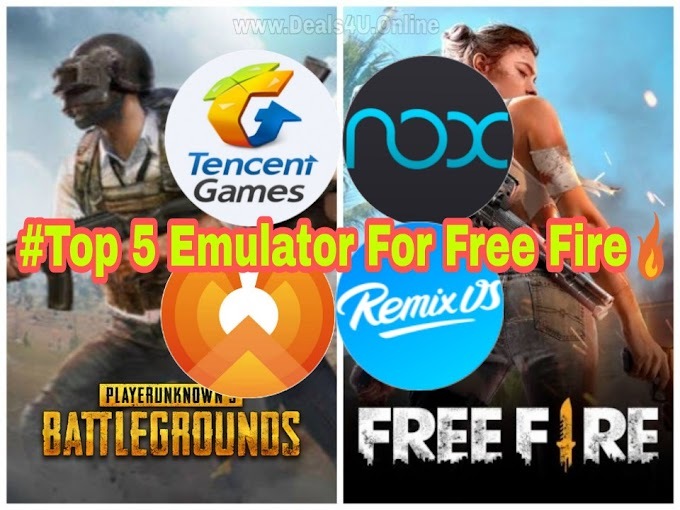 We will provide @2 QR code per day , if you want to loot this offer then comment in the comment box or leave a mail , mail id provided in the contact us page and we will provide a whatsapp group link. you just need to pay Rs. 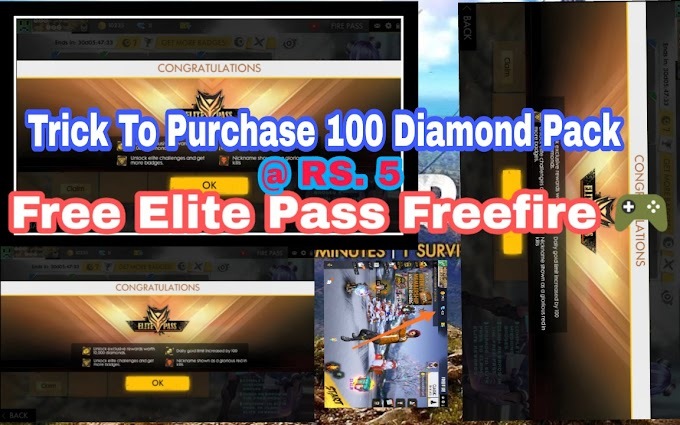 100 each and you get Rs. 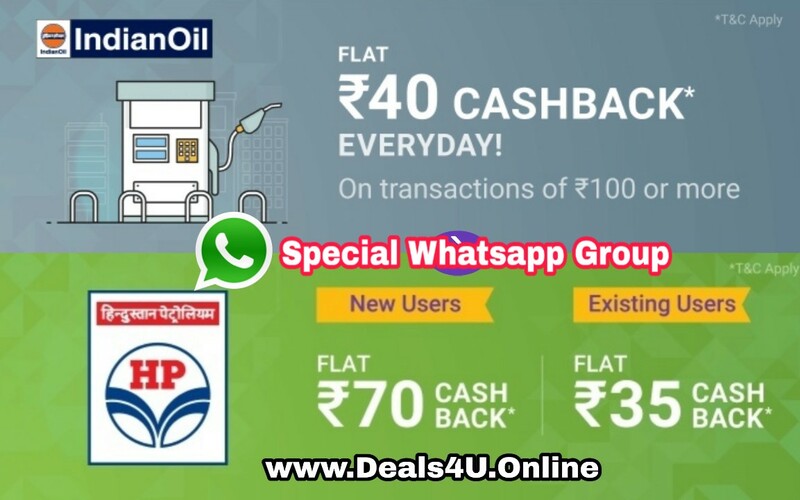 40 cash back in case you're paying Indian oil QR code and if you're paying Hp for first time then you got RS. 70 and old user get RS. 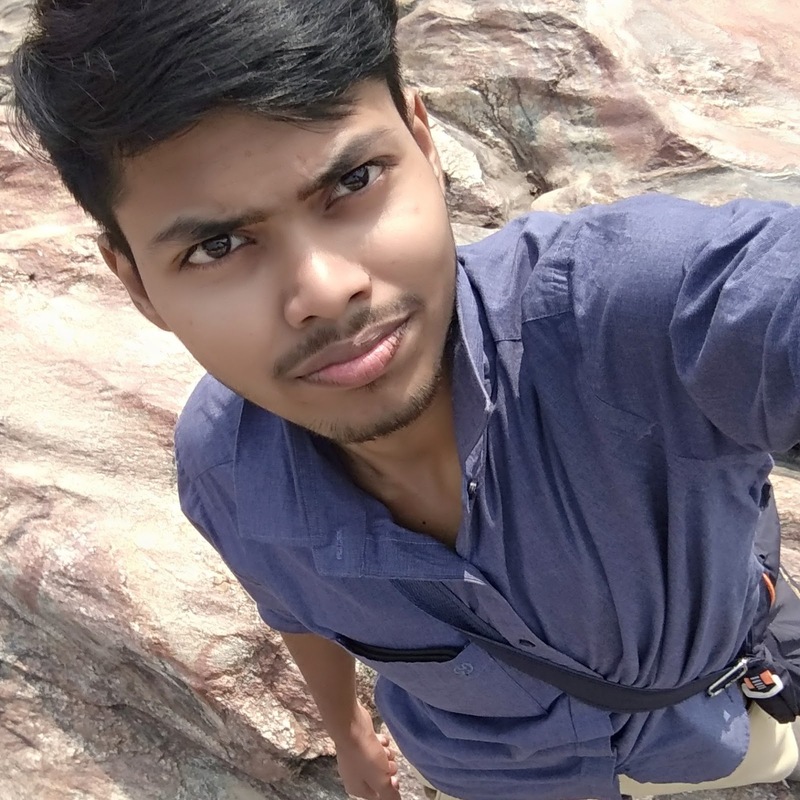 35 cash back in your Phonepe wallet. *But they are charge RS. 20 for Indian Oil & RS. 22 for HP . Final Profit : For Indian Oil Cash Back RS. 40 and they will sent you 80 = RS. 20 Profit and HP Cashabck of RS. 35 and they will sent (Payment via UPI Id ) RS. 78 = RS. 13 Profit. For HP RS. 13 Per Day Total = RS. 33 Per day profit So Looters don't miss it 😀. Indian Oil : Don't Be panic with the terms & Conditions pay RS. 100 & Get 40 Cashback Instantly.